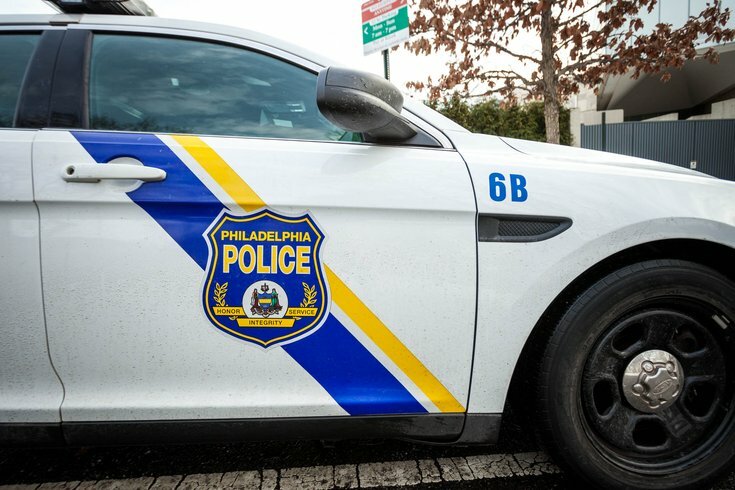 A six-year-old girl is in stable condition after she accidentally shot herself Tuesday afternoon at her home in Olney, Philadelphia police said. The incident occurred in the basement of a home in the 4800 block of N. 8th Street, authorities said. The victim found a loaded gun in a school bag and accidentally shot herself in the left foot. Police said the victim's mother drove her to Einstein Medical Center where she was treated for her injuries. The weapon was recovered at the scene and there was no additional information immediately available.